Home > News > Uncategorized > How do I recycle a Microwave? How do I recycle a Microwave? If you want to dispose of or recycle a microwave, you might be wondering what the best place for it is. Thanks to new legislation brought in over the past decade, there has been more of a focus on an individual’s responsibility when it comes to waste management. A microwave isn’t simply a metal box. They fall under the WEEE directive, which is the rules that govern the recycling and disposal of waste of electrical and electronic equipment. Therefore, treatment of them needs to follow set methods set by the European Community. While microwaves do not contain any radioactive materials as some people may think, they do have electrical components such as the capacitor that should only be handled by someone who is trained to do so. 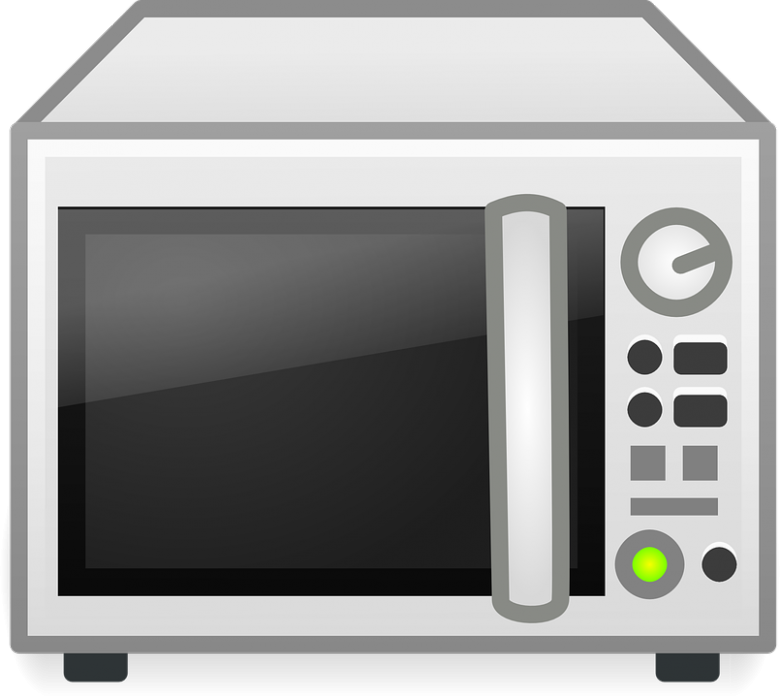 · If your microwave is still in working condition, you could donate it to a charity shop or put it on Freecycle or Freegle. 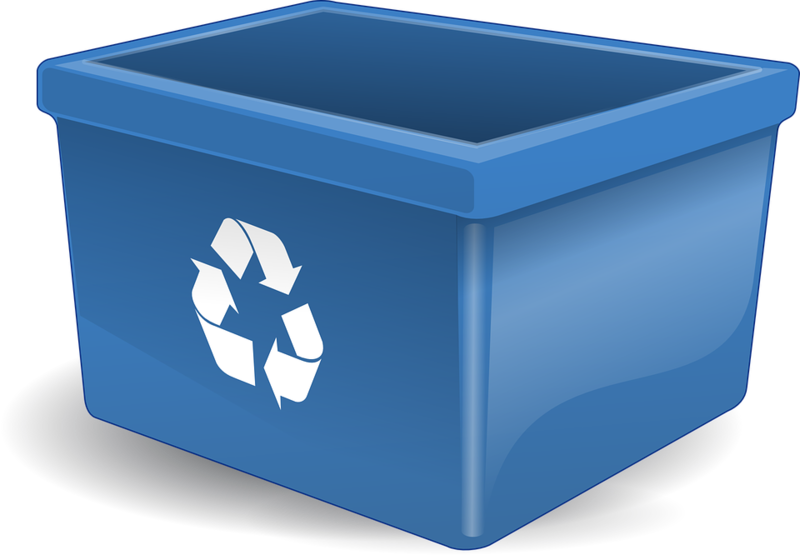 · If the item is beyond repair, contact the manufacturer to see if they provide a take back scheme. · Most councils will accept microwaves as part of their WEEE waste management programme. Check your local authority’s website to see if they accept them at your local recycling centre. They may even be able to provide a bulky waste collection service if you don’t have access to transport. · Maxilead Metals provide specialist dismantling and scrapping for a number of items including microwaves – and can even offer you a rebate on the scrap! If you need to get recycle a microwave and want a small financial reimbursement at the end, Maxilead Metals might be the perfect solution. Contact us to see how we can help you with the disposing of microwaves as well as other electrical and electronic items.